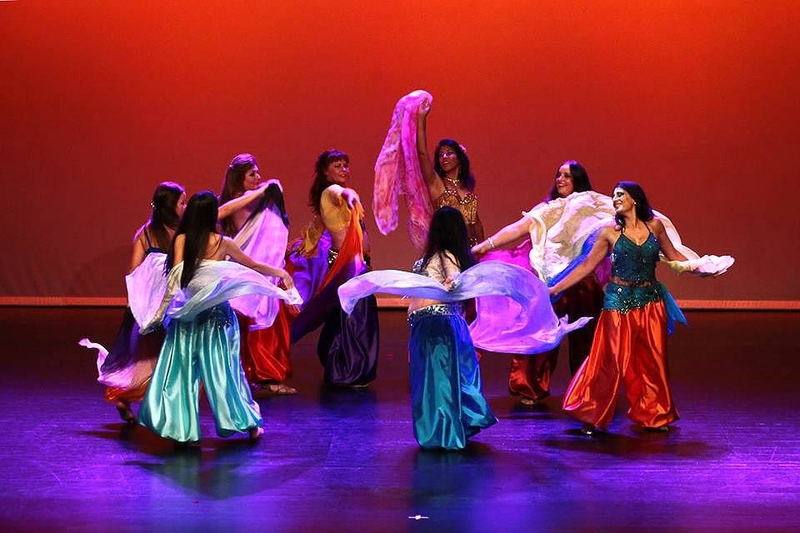 Don't miss this oriental dance spectacular! The show will bring together the class of Graciete Jesuíno (teacher and choreographer of Oriental Dance for Ideias do Levante) and some special guests. Entrace is free, but you will need tickets from the Convento S. José T: (+351) 282 380 434 - open Tues to Fri - 9.30am to 12.30pm and 2,40pm to 5pm. Any remaining tickets will be sold on the door.